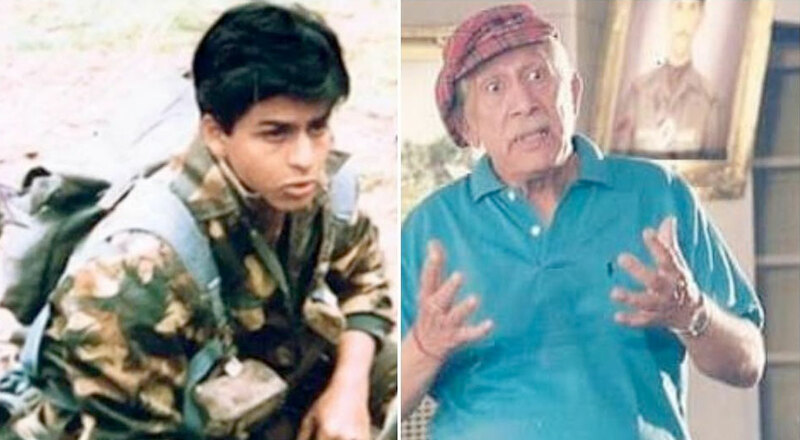 Colonel Raj Kapoor, the director of Shah Rukh Khan’s debut television show Fauji, passed away on Wednesday night due to age-related issue and an emotional Shah Rukh paid a tribute to his mentor. He was 87. Kapoor retired from the army after he became a disciple of Osho and moved to Mumbai to work in films. He was cremated at Lodhi Crematorium on Thursday. Shah Rukh Khan To Have A Cameo In Tamil Film Thalapathy 63?